BusMoves.com are an affordable and fun way to get you where you need to go. Whether you are planning a day trip, a longer vacation or activities for a personal or corporate event, we can offer you the right vehicle at the right price to fit your budget. Let our knowledgeable, professional staff help you plan, book and execute your charter bus rental. 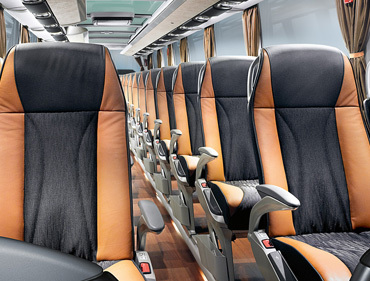 We treat our customers with respect and explain the pros and cons of every step of your bus charter experience based on your particular travel needs. We get you where you want to go, when you want to go and in the type of vehicle best suited to your trip or event. 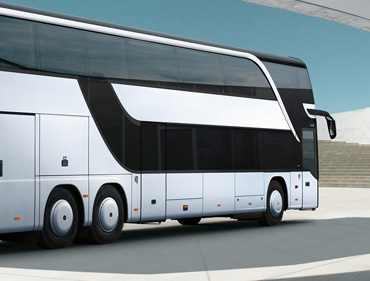 Providing charter buses and rentals throughout Australia. 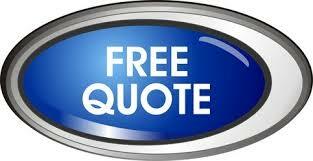 A tender process can ensure you are getting great service at a competitive price. Whether you require one vehicle or 100 vehicles having a contract in place with us ensures we understand your specific transport needs and can deliver you the best possible service. 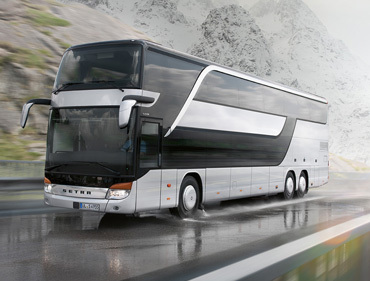 We work with our clients in determining their transport requirements. We then provide, manage and maintain the fleet, along with supplying fully trained drivers and the additional support required. There are probably lots of questions you would like answered. Just call us and ask and we will give you all the information you need to plan your trip. We can help with booking meal stops, hotels, ferries or Harbour Cruises, entrance to places of interest, guides, theatre tickets, etc.